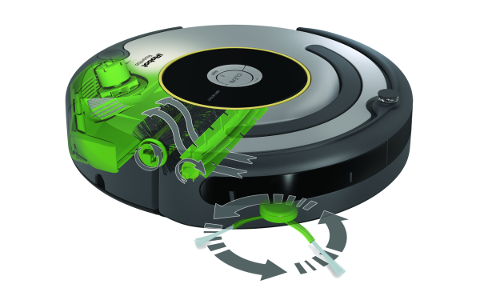 The iRobot Roomba 630 Vacuum Cleaning Robot vacuums your floors at the push of a button, with AeroVac™ Technology, Roomba 630 easily handles fibers like hair, pet fur, lint and carpet fuzz. 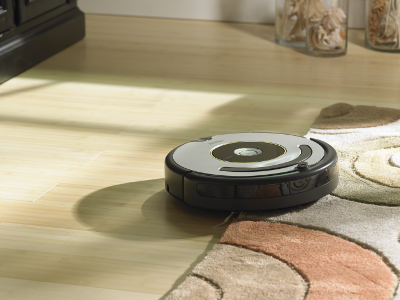 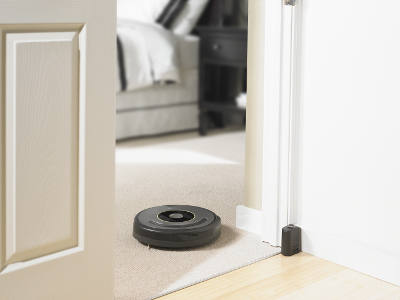 The iRobot Roomba 630 Vacuum Cleaning Robot vacuums your floors at the push of a button. 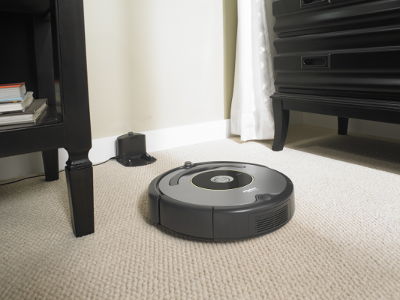 Using a patented, three-stage cleaning system, Roomba vacuums your carpets, tile, laminate and hardwood floors for you. 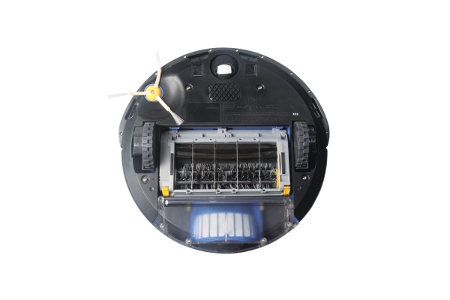 AeroVac Technology maximizes cleaning results, with less hair remaining tangled on bristles and a more evenly filled bin.